Enlarge / Nothing like cartoony smiley faces to break down how smartphones, local networks, and TV devices could join forces to trigger microphones and listen to advertisements’ audio. As Facebook tries to get ahead of public pressure about what the service does and doesn’t track about its users, a patent has emerged which would enable something that the service’s detractors have long theorized and feared: silently triggered microphones that keep tabs on Facebook users. The patent, filed by Facebook in December 2016 and published on June 14 (PDF), emerged this week thanks to its discovery by UK publication Metro. The patent’s language revolves specifically around advertisements—Facebook’s biggest cash cow—and how a device with an installed app could be triggered by a vague “activation module” to turn on its microphone and listen to how those ads play out in an average home. 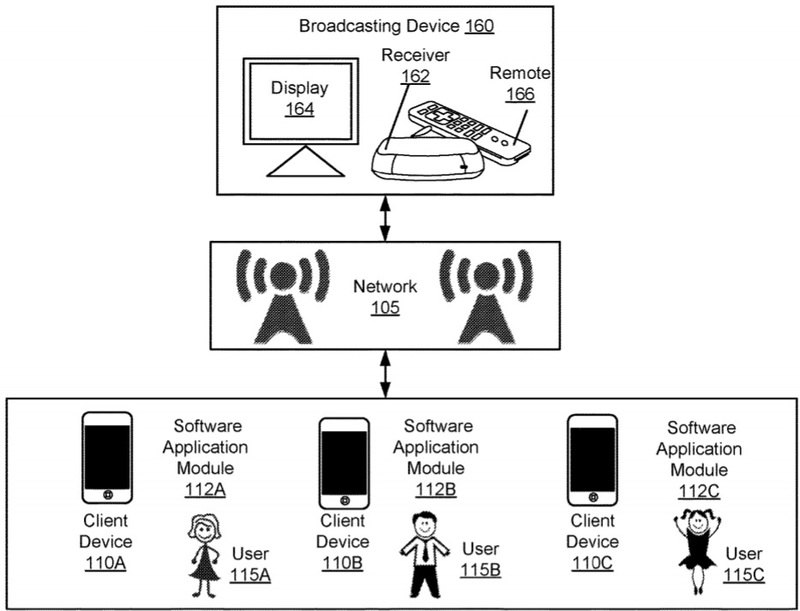 Instead, Facebook’s patent spells out a case where smartphones and other “client devices” are connected to a “household broadcasting device” via Bluetooth or another protocol. 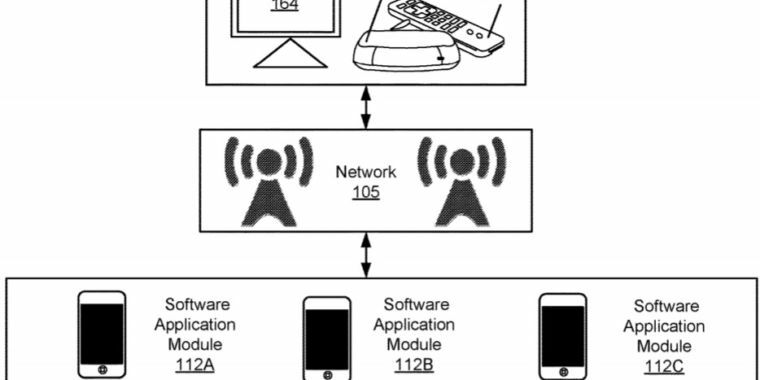 Based on the patent’s language, this could include signing into a Facebook profile on a given set-top box, or it could simply auto-recognize certain broadcasting devices being connected to the same local network without any additional Facebook credentials being supplied. The patent, however, doesn’t describe either exact scenario. Patents are regularly filed by companies with zero intention to implement them in a working product, and Facebook made that fact abundantly clear in a response to an Engadget report on the June 14 patent. “Patents tend to focus on future-looking technology that is often speculative in nature and could be commercialized by other companies,” Facebook VP Allen Lo told the outlet.